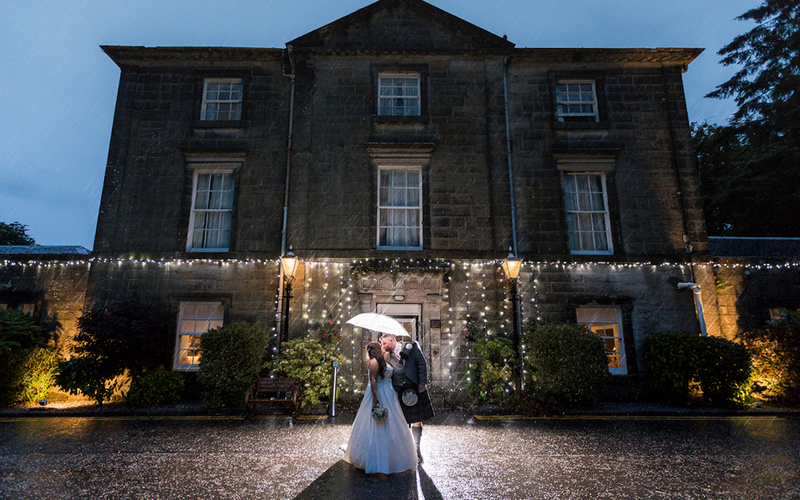 Calling all recently engaged couples looking for a wedding venue in Strathaven. Come along and see our recently renovated Strathaven Suite set up for a wedding. One of our dedicated team will show you around the hotel and discuss all that we can offer for your big day. Find out more about our local suppliers and how they can help deliver the wedding of your dreams. Speak to our team about our new Wedding Deal and find out how you can save 33% off your big day, exclusvely for 2019. Terms apply. Please ensure you make an appointment in advance if you would like to speak to one of our event co-ordinators. Call the team on 01357 521 778.